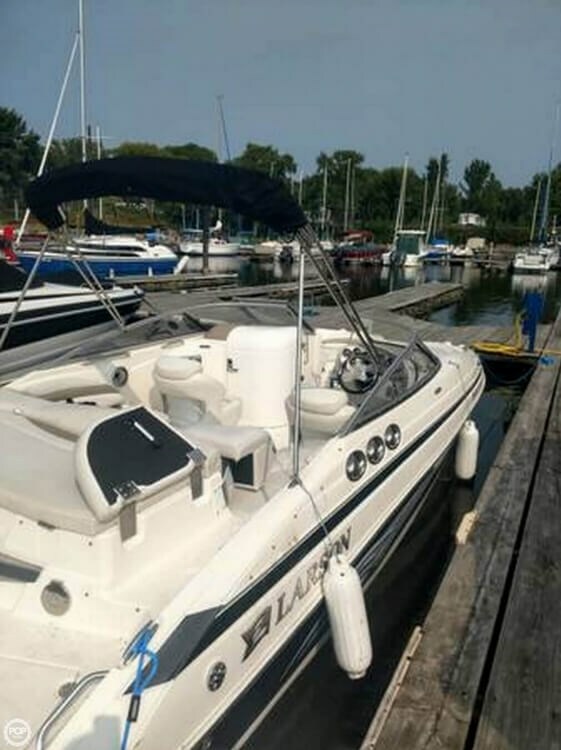 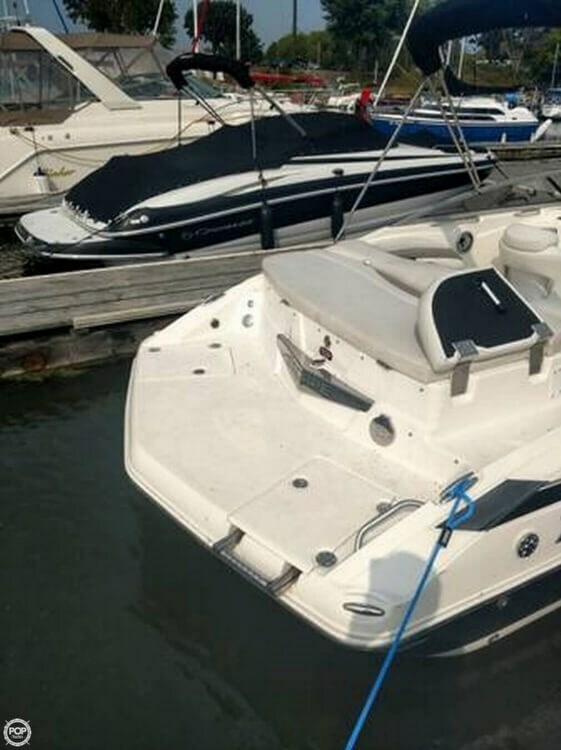 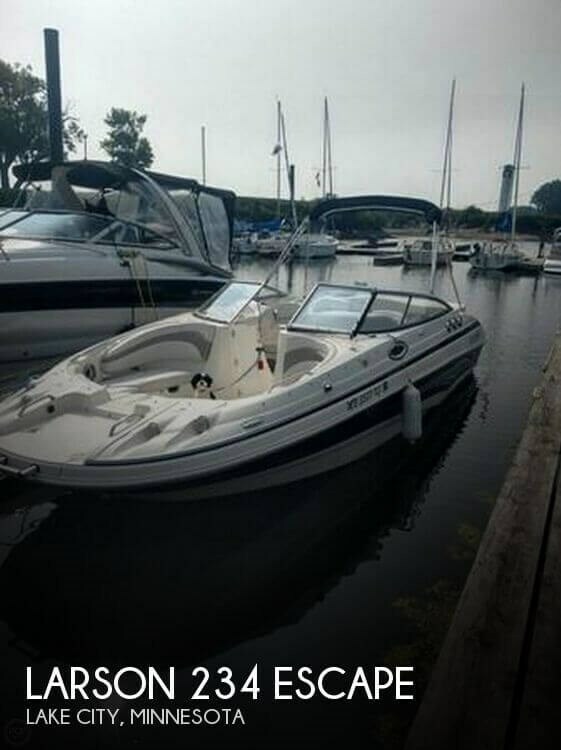 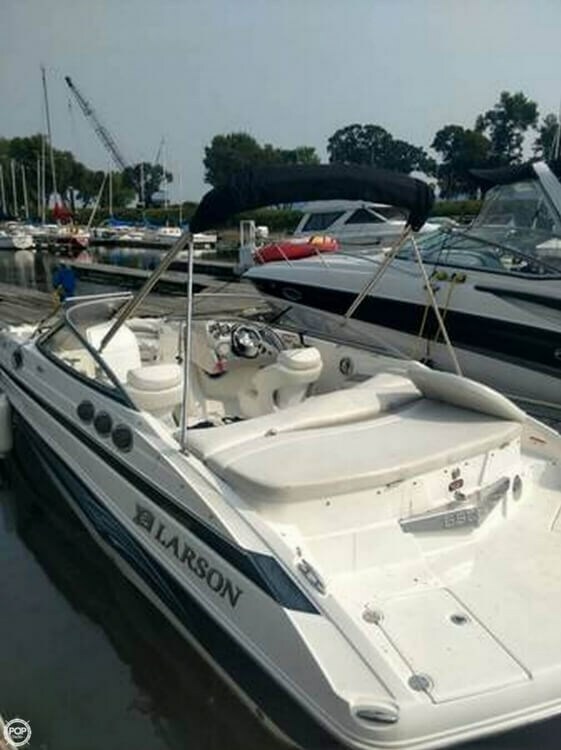 This boat is in fair condition because the seller hasn't used her much. 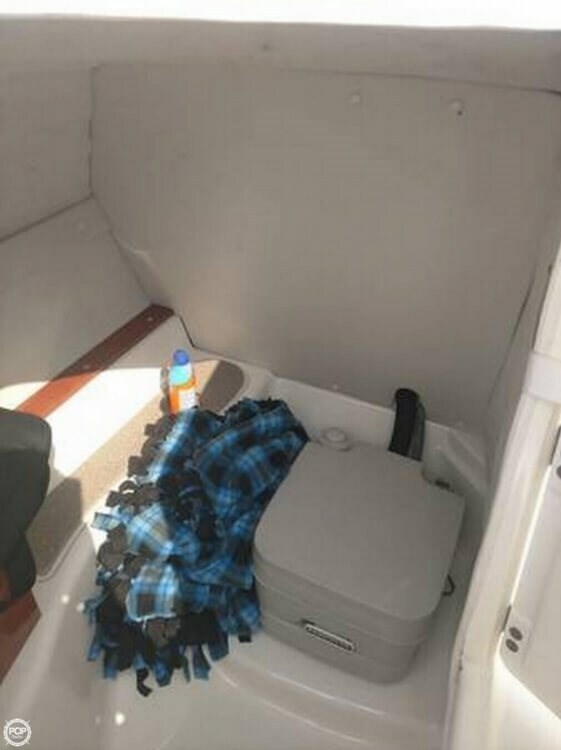 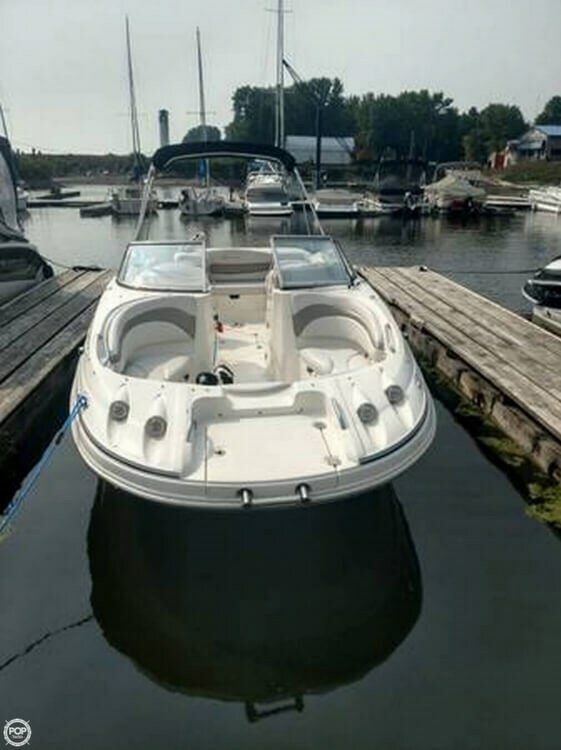 The boat has been properly maintained and all visible surfaces including the upholstery, floor, hull, and helm are in excellent condition. 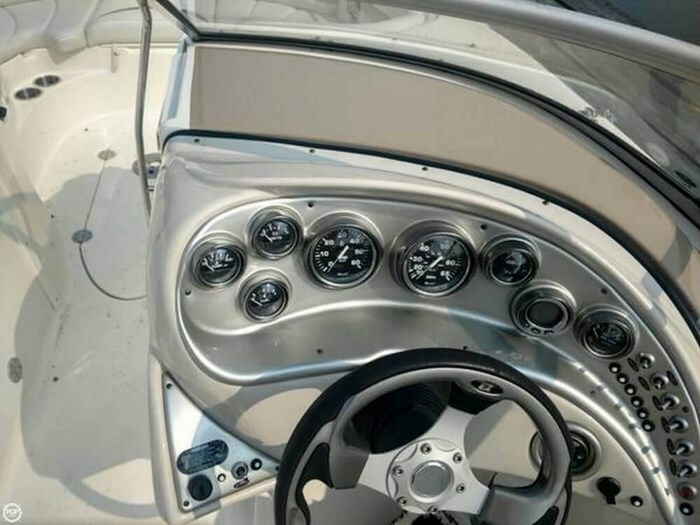 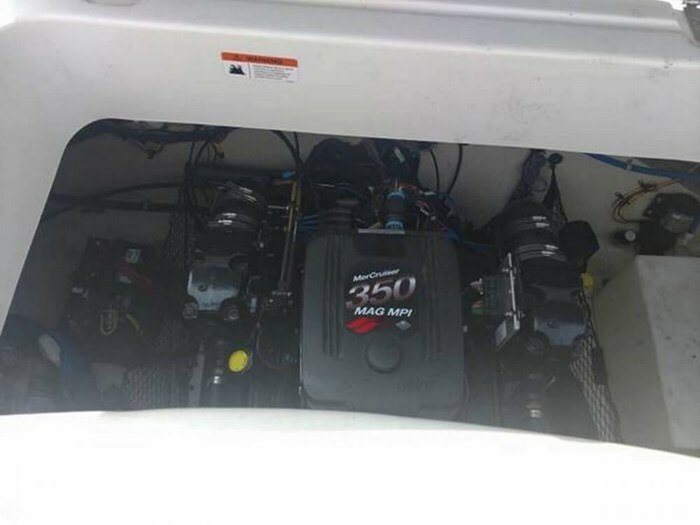 There was some moisture found in the hull and the boat is priced accordingly.